2017 Starts off with the Introduction of a great new product!! 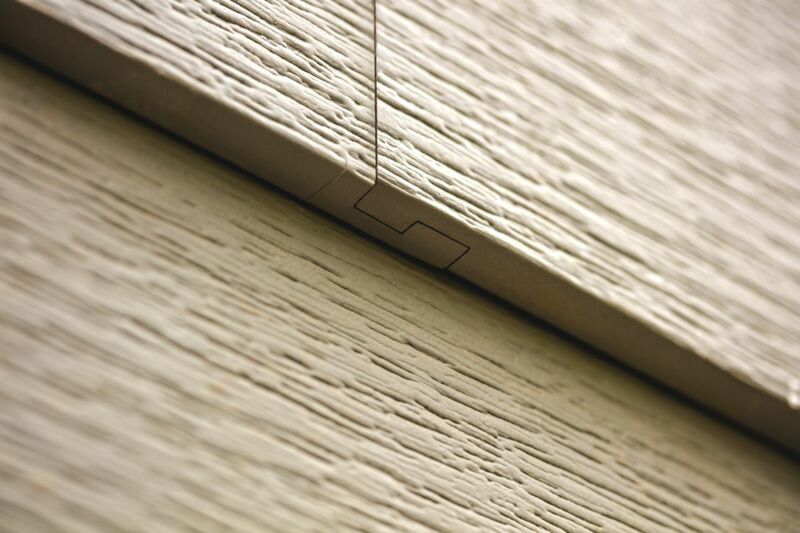 Don’t settle for what everyone else is putting on walls…… Royal has introduced the latest in composite siding. 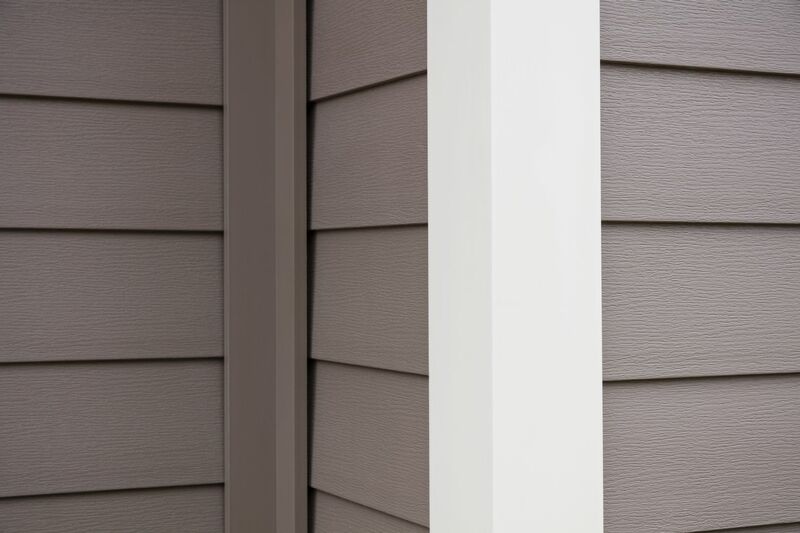 Click on the logo or pictures below and find out why you need to be selling and installing Celect Siding. 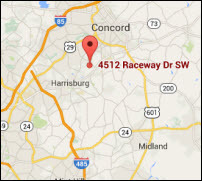 We are excited to introduce Atlas Roofing to our product line up!